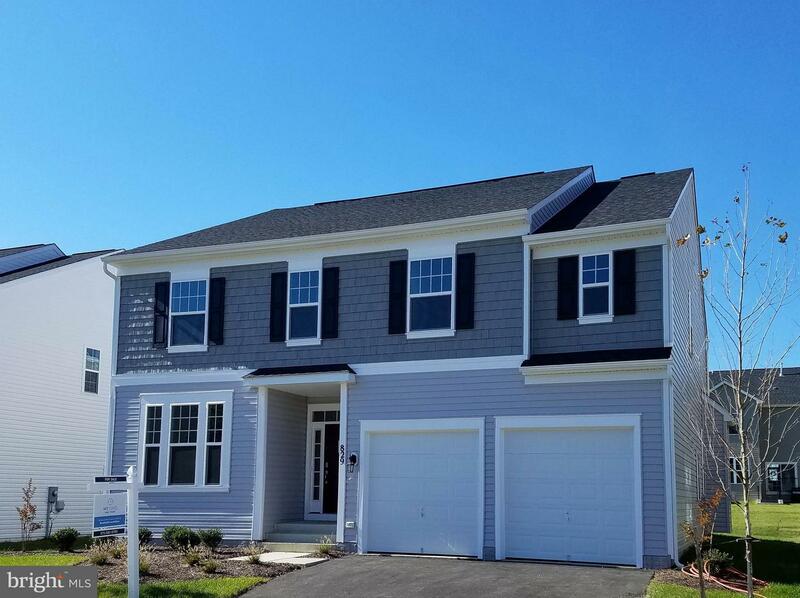 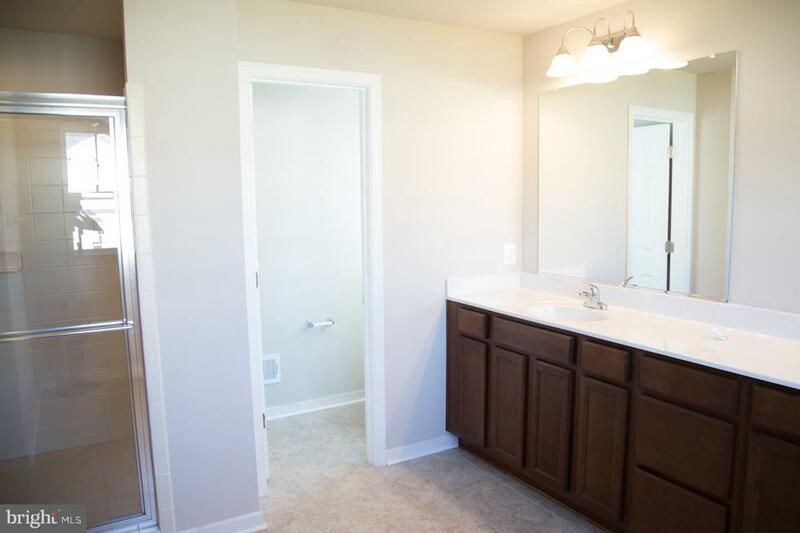 New Sumner is Ready for Move in! 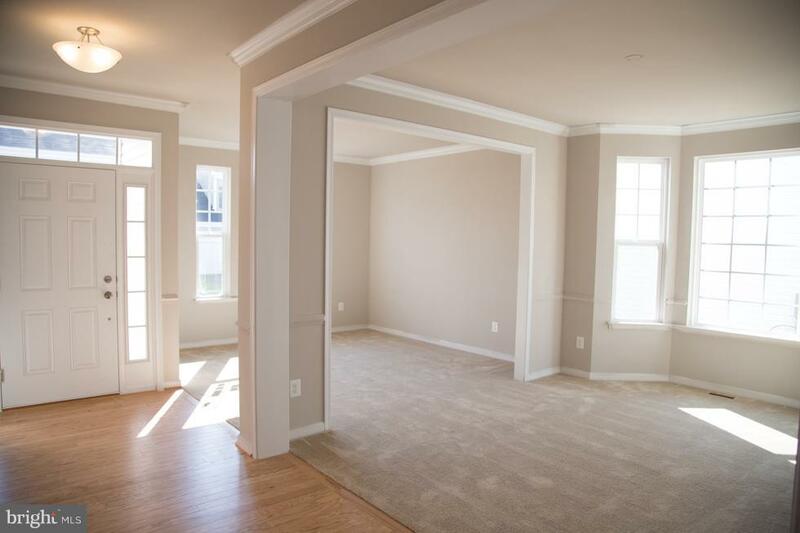 Hardwood Floors found in Foyer, Kitchen, Sunroom and Powder Room. 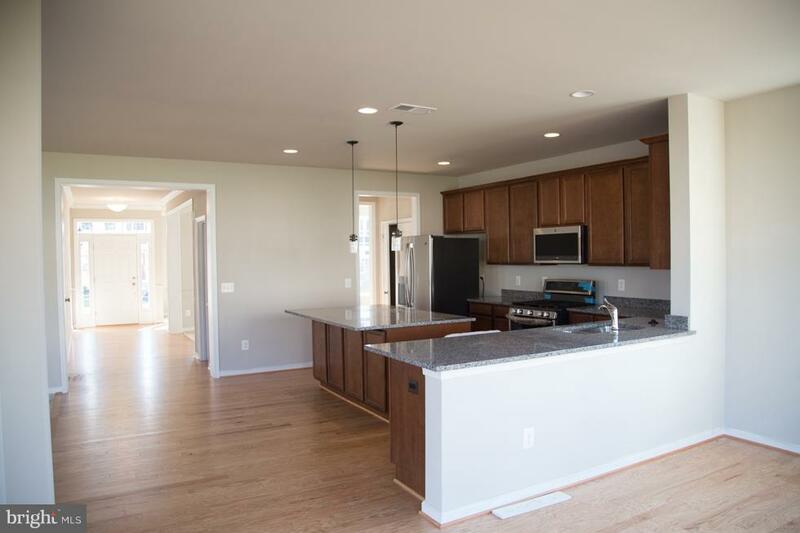 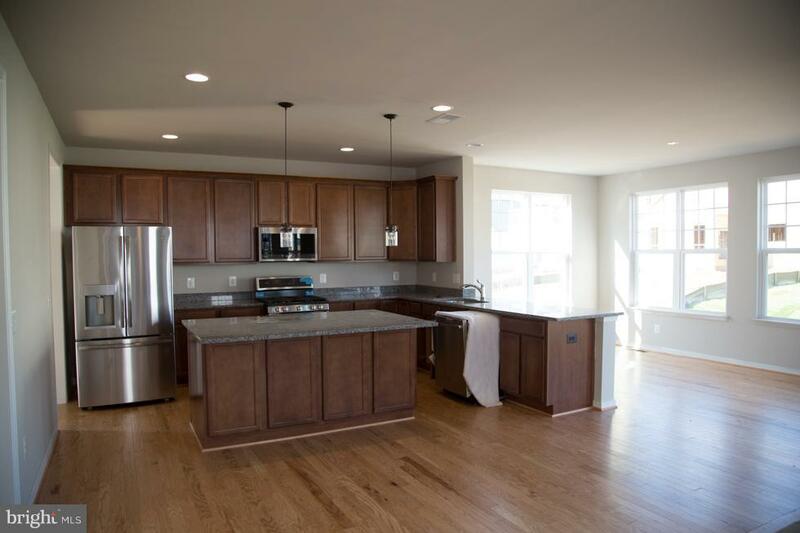  Kitchen offers Gourmet Stainless Steel Appliances plus Granite Counters and Island. 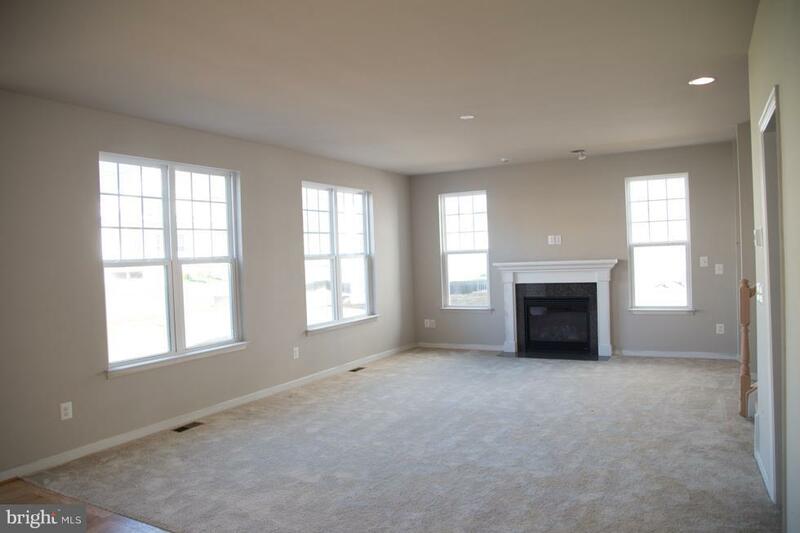 Dining Room Bay Windows and Family Room Gas Fireplace. 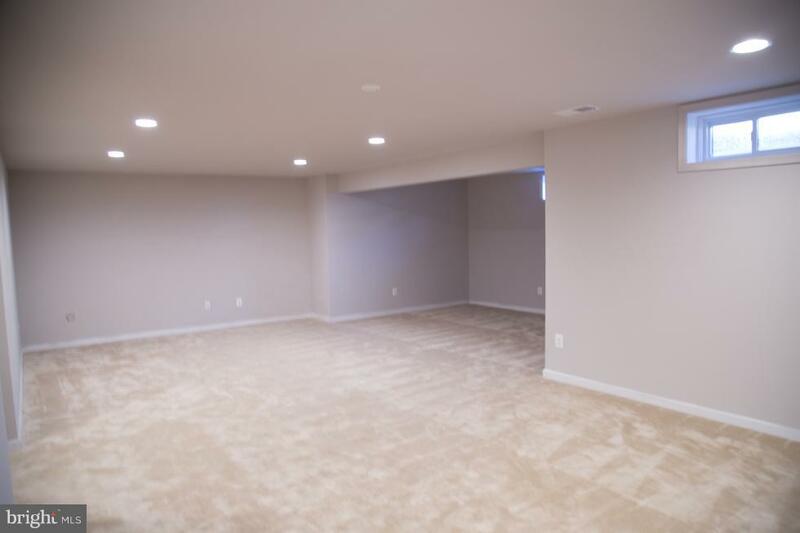 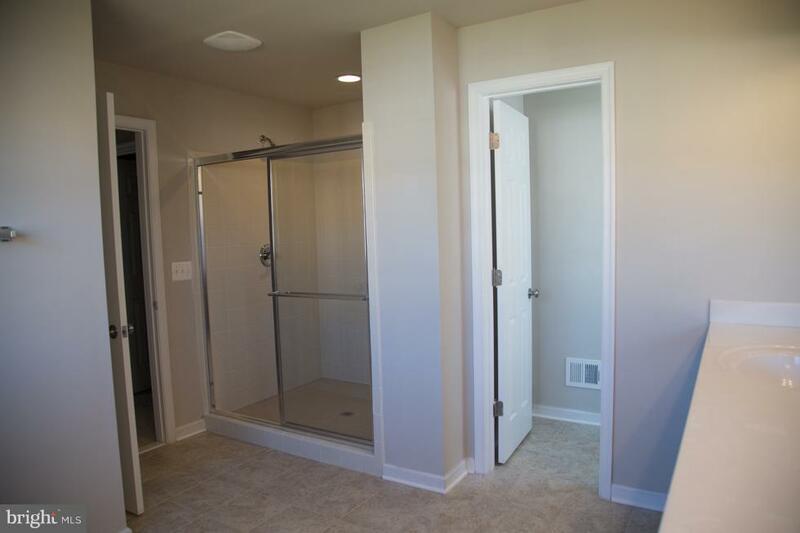 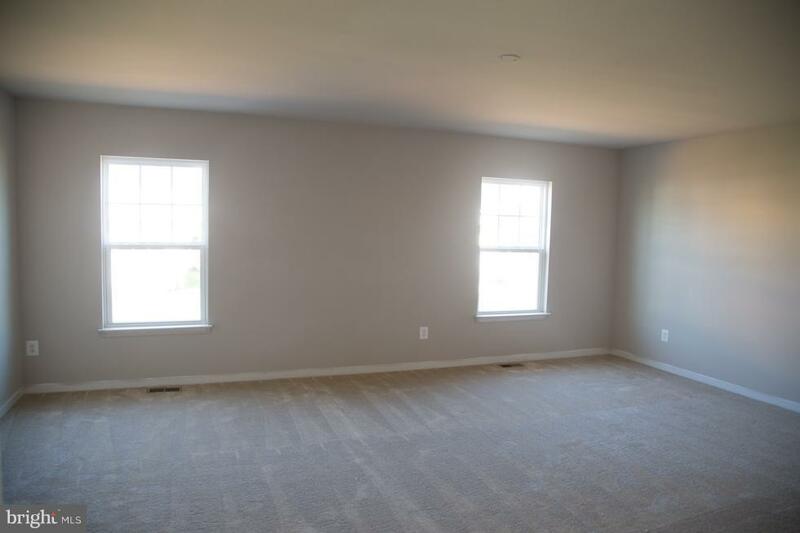 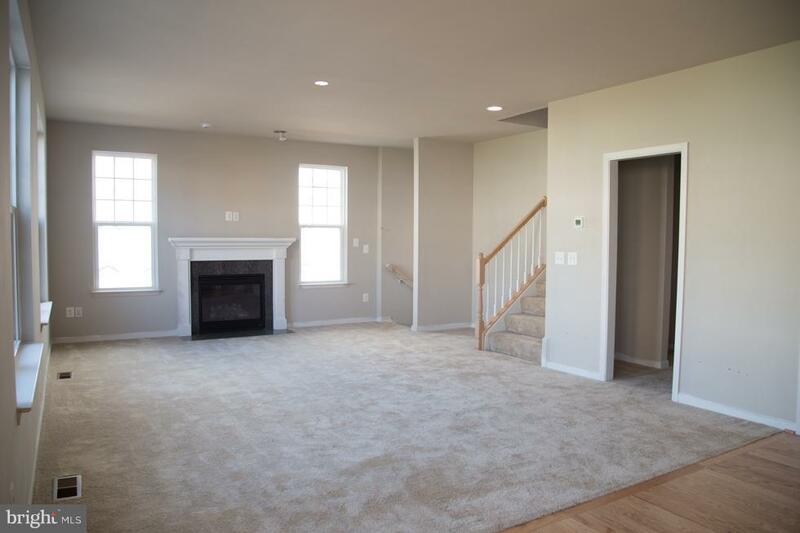 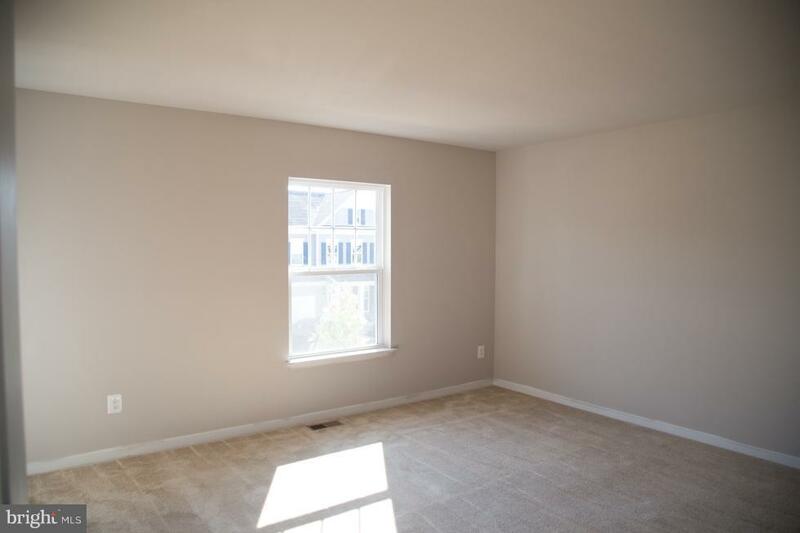 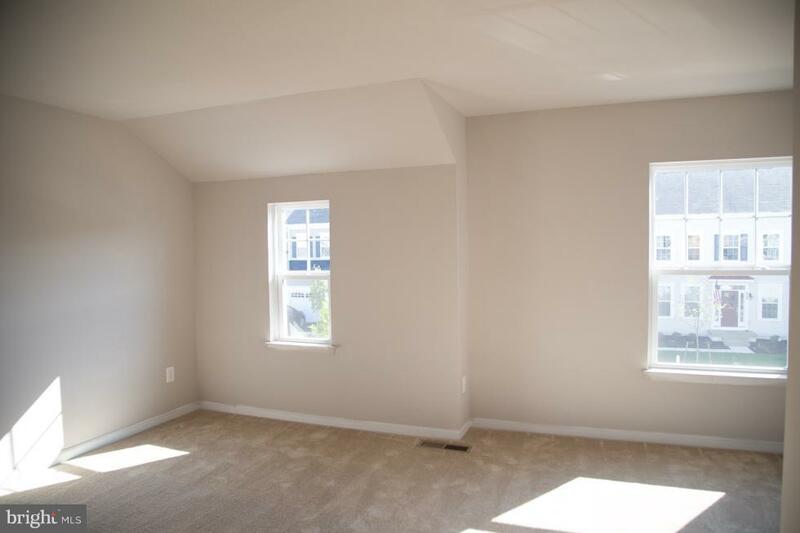 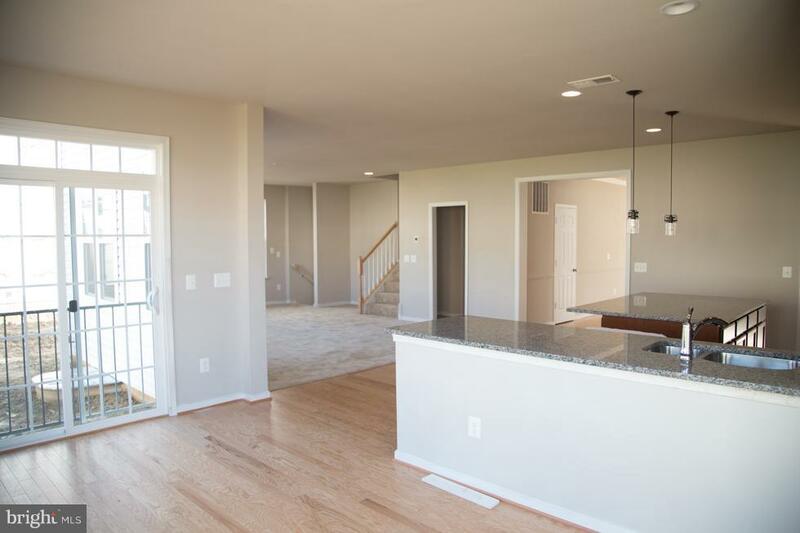 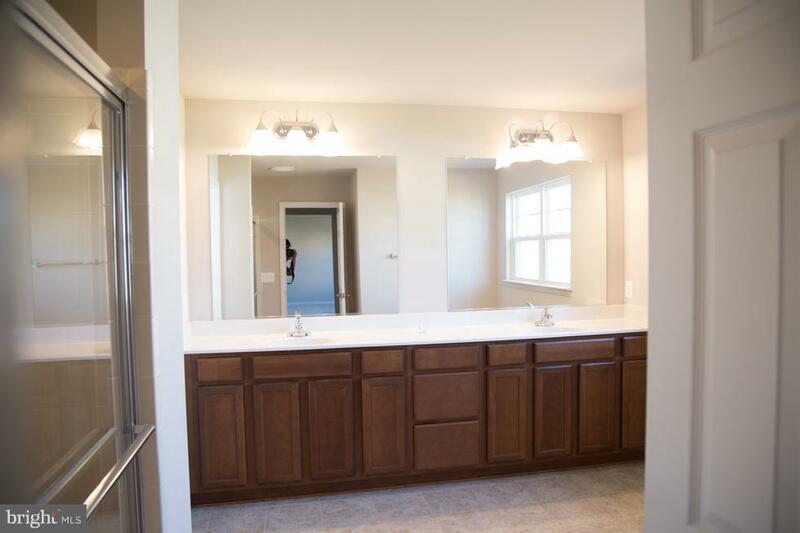 The Lower Level is Finished with a Rec Room, Den and Full Bath! 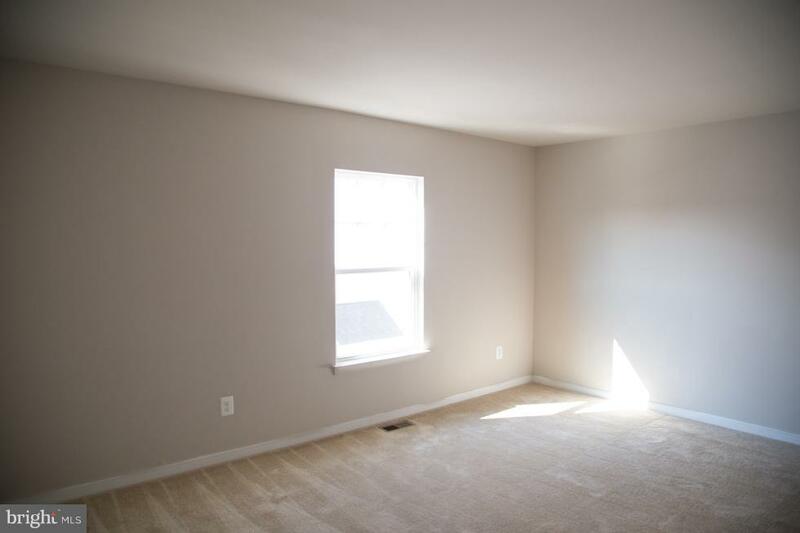 Closing Assistance Available.